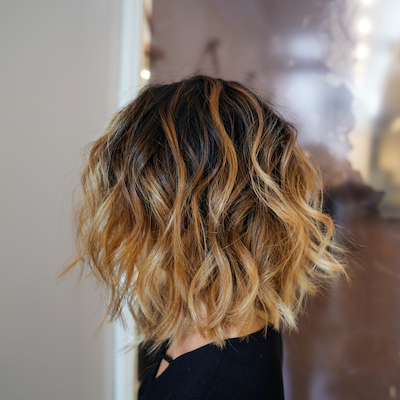 Experience beautiful seamless balayage and haircut with one of our professional stylists at incredible value! THIS OFFER IS ONLY AVAILABLE AS AN ONLINE PRE-PURCHASE. Limited availability only – Please read the full description and conditions below. Experience beautiful seamless balayage hair colour and a haircut by our professional stylists at incredible value. This package is suitable for anyone seeking to add subtle dimensional highlights to their existing colour using the balayage technique. Included is an expert haircut and styling service included to leave your hair feeling and looking beautiful. 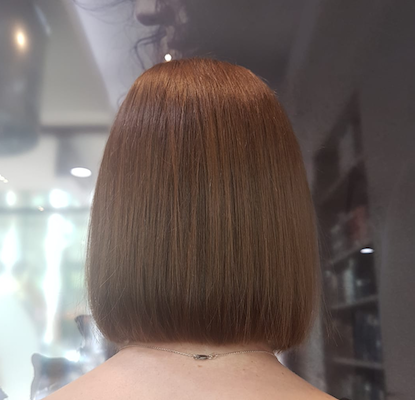 Currently coloured one colour, using semi/demi permanent or permanent professional hair colour (not at-home colour or box colour from a supermarket). Balayaged and you’re looking to refresh or extend your existing colour. If you are unsure if this package is suitable for you do not hesitate to contact our friendly staff before purchase on 02 9360 8708. Your package includes time for a consultation where you can discuss your vision for your service, so it’s best if you come prepared with inspirational images of what you would like to achieve. The package includes a standard toner if required (to get the colour just right!). Your stylist will discuss this with you during your consultation. Package only available to NEW clients of Lily Jackson Hair & Makeup. Available as an online pre-purchase only. Once purchased, one of our stylists will call you within 2 business hours to make an appointment. Package available with selected stylists only. Appointments are subject to availability – if you require a certain day/ time please call us on 02 9360 8708 prior to purchase. This package cannot address colour corrections required to correct previous colour disasters. Additional charges may apply for extra long or thick hair types that requires extended time or extra product to achieve the desired result. You will be informed during the consultation if this is likely to apply. We cannot estimate this without seeing you in person. This package is available with selected stylists only. Package appointments are not available for booking on Saturdays and weekdays after 2:00pm. Not available in conjunction with any other discounts or offers. There are no amendments to the package. You are entitled to a change-of-mind refund less a $25 administration and booking fee. You are entitled to only ONE reschedule of your appointment time, in this case we require 24 hours notice or a $25 administration fee will apply.